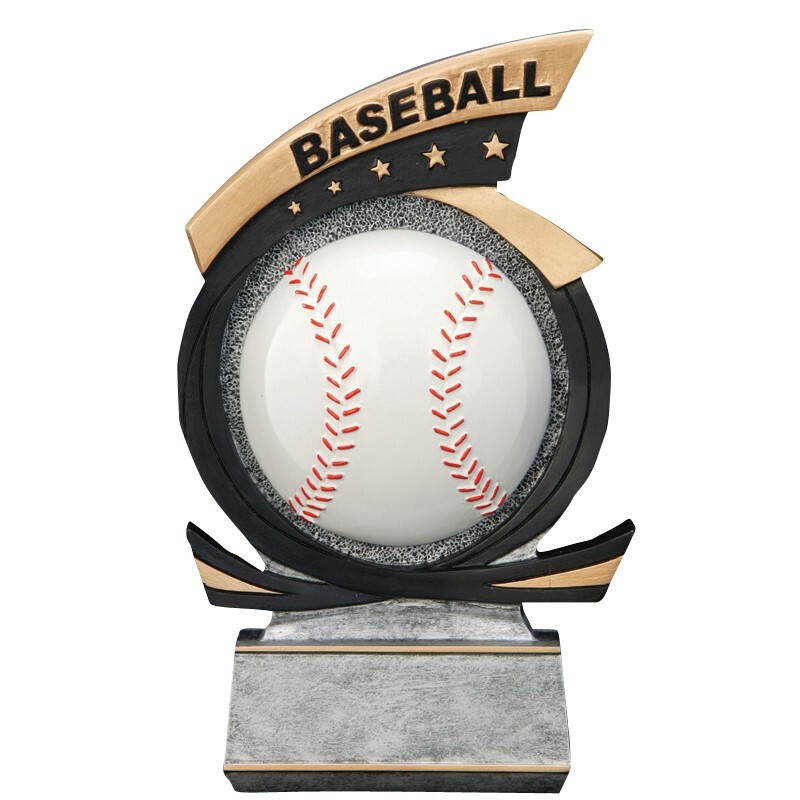 If you are looking for a unique, visually striking baseball award, then the 3-D Baseball Resin Award Trophy is the trophy for you! The award features a 3-D white baseball with red stitching. 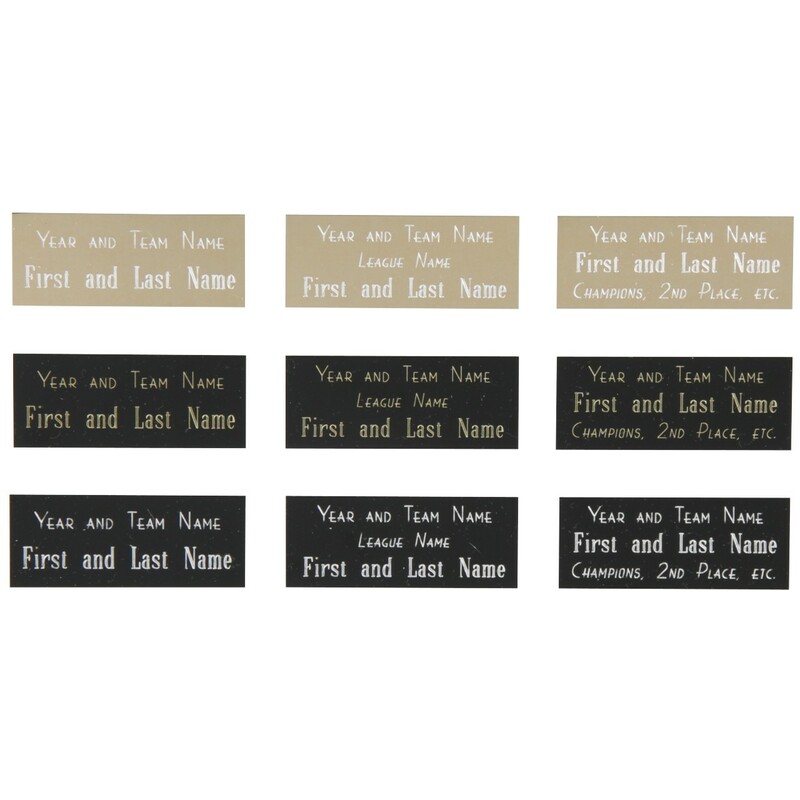 Shaped like a trophy, this 7" resin award has the look of pewter and the feel of a statue.